As tribute to Neil Armstrong 1930-2012 | AMDwallpapers.com Free 4K HD wallpapers or backgrounds for your desktop and mobile devices. Gallery link to wallpaper in 2500x resolution. 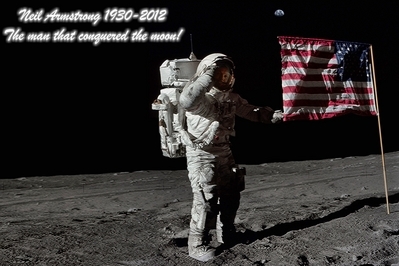 Neil Armstrong the man that conquered the moon. ⟵AMDwallpapers has a nice selection of HD nVidia wallpapers.